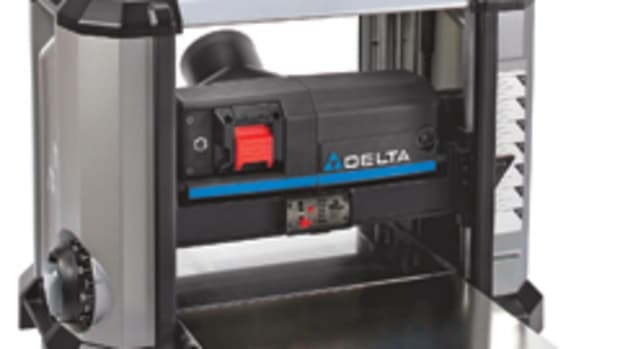 Delta Machinery introduced the latest version of its 18" laser drill press, model 18-900L at IWF 2010 in Atlanta, offering a crosshair twin laser feature, 3/4-hp motor and 6" quill stroke. Furniture makers can use it for drilling holes in tables and chairs, turners for hollowing out solid pieces of wood, and production cabinetmakers for drilling holes for hinges and shelving. 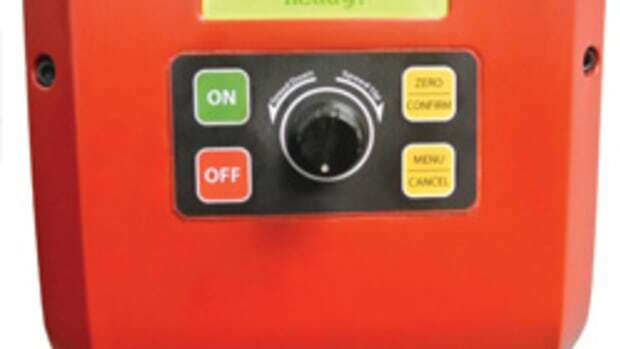 "In the world of accuracy, the twin laser creates a bright-red crosshair that helps the user mark the place on the material where they want the hole to go. 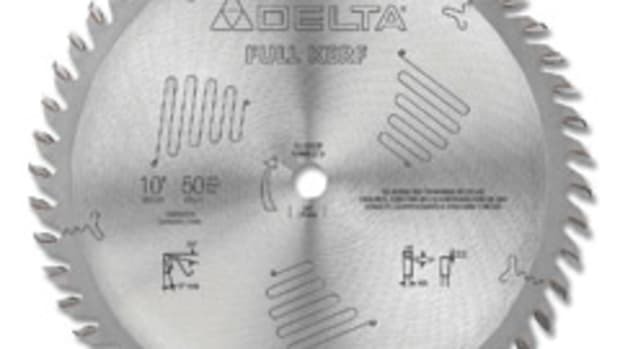 You&apos;ve also got the micro-adjustability with the pin up on the left-hand side that allows you to fine-tune your depth and set it for repeatability," says Delta product manager Michael Boie. 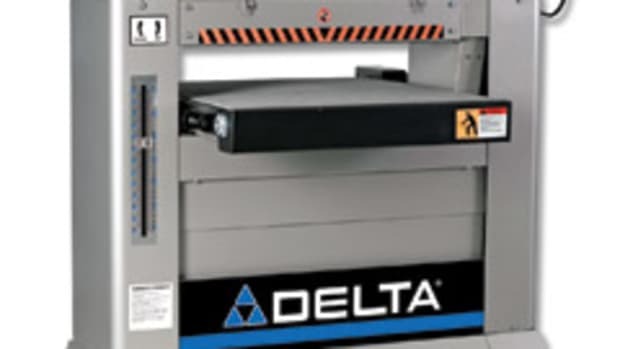 Delta has permanently attached the motor to the cast-iron head of the drill press, resulting in low vibration during use, according to the company. 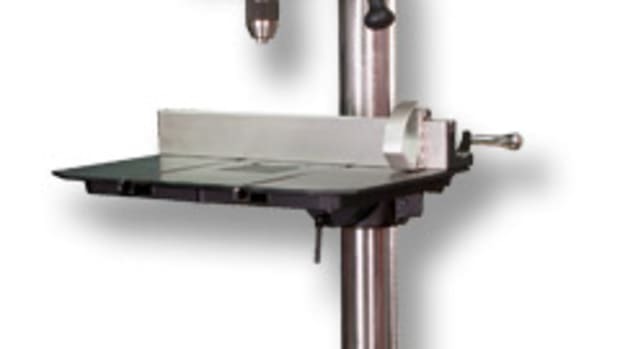 The drill press also features an auto-tensioning belt drive system that allows for fast and easy speed changes while maximizing transmission efficiency. 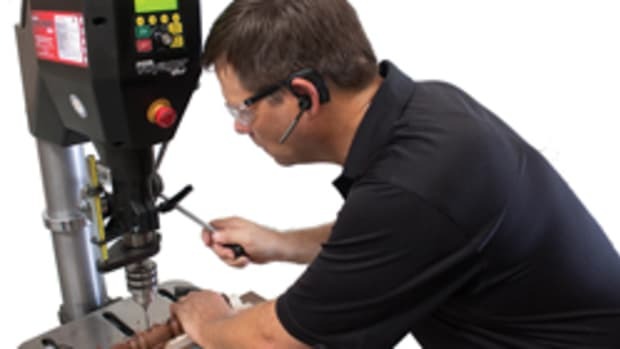 "In times past, when you change the speed on this type of drill press, you actually have to loosen up your motor head and then slide the motor in and out to loosen up the tension on the pulley. With this design, you just move the handle and it will either remove the tension or add the tension," adds Boie. Delta has also provided an oversized 20" x 14" table with a flat underside to make clamping easier. The table tilts from 0 to 90 degrees left and right and forward to 45 degrees. 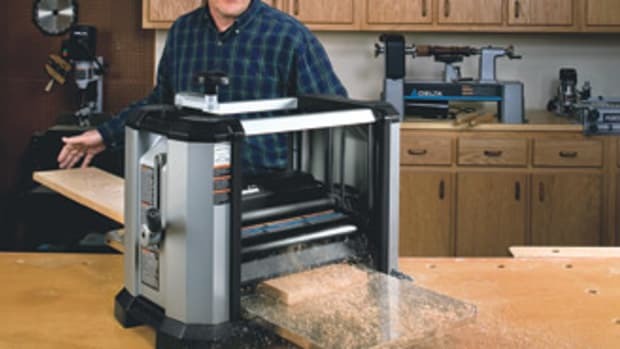 "The forward tilt feature gives the woodworker a lot of versatility so they don&apos;t have to build additional jigs and fixtures to put on their drill press. For example, a lot of chairmakers build a lot of extravagant jigs to do some of these compound-angle holes for joinery. 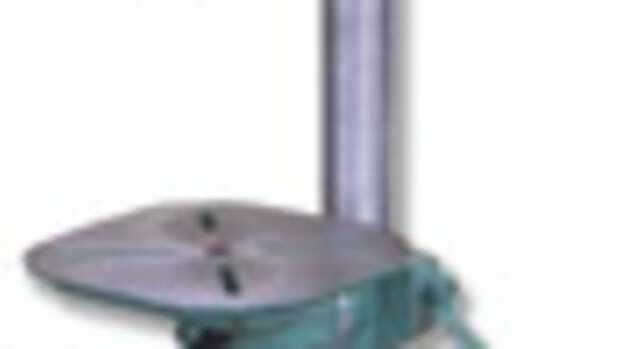 But with our drill press, you just tilt the table and everything in its place," says Boie. The machine has a deep drilling capacity that is attributed to the full 6" quill stroke. An internally wired, flexible LED light illuminates the work surface, while a large non-tip base increases stability, according to Boie. 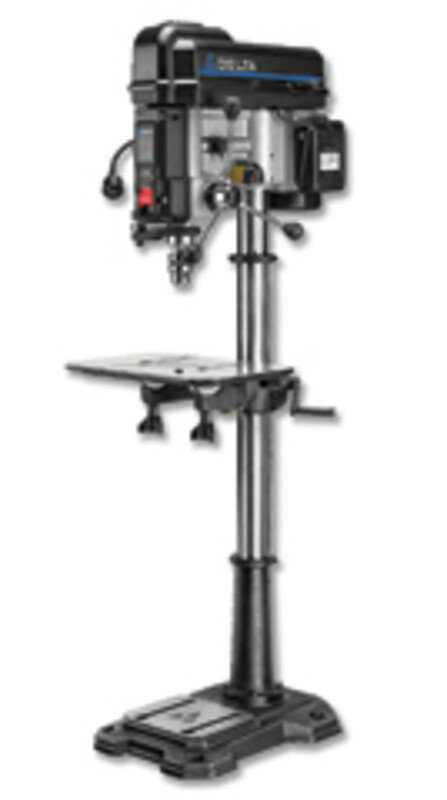 The drill press sells for $829. 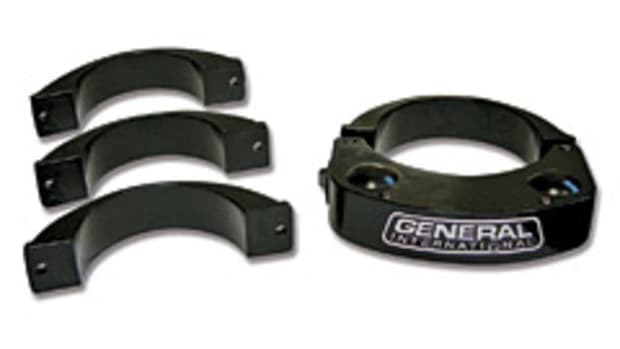 Attachments for mortising and contour sanding are sold separately.